So just two months after the launch of the new £5 banknote the currency is already under fire for using animal fat in the new notes and train fares are set to go up by 2.3% in January. In other news this week there were a number of stories about SEO and social media that caught our attention. 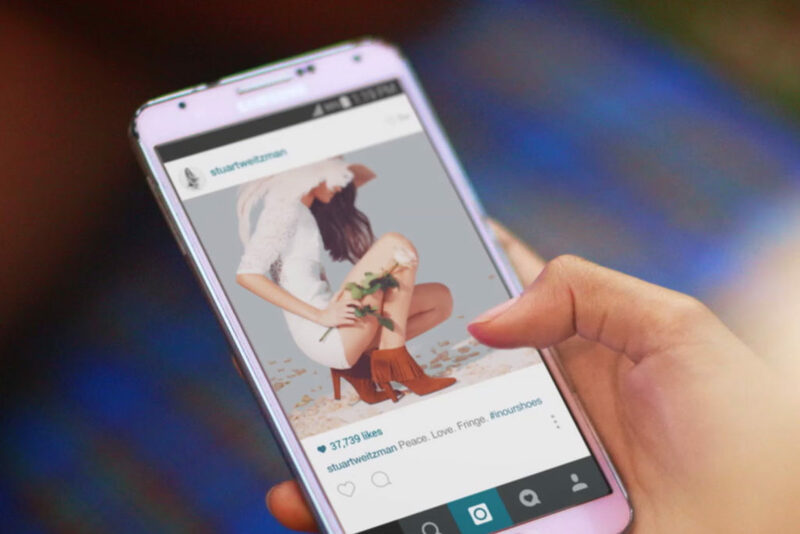 From celebrities being paid to pose with products to smaller influencers engaging in paid product promotion, Instagram is failing to deal with undisclosed advertising on their platform. And while it may be obvious to spot when a celebrity is deliberately posed with an irrelevant product it can be harder to tell when recommendations are made by peers, friends and colleagues. According to FTC guidelines paid endorsements on social media need to be identified with appropriate hashtags such as #advertisement. Since September all users have had the ability to create Moments via desktop but until now the feature has not been available on mobile. This gives users, brands and creators a new and dynamic way to tell their stories. The feature was launched to iPhone and Android users on Wednesday and should help to drive use of the feature. In a move to freshen up business profiles, Pinterest has made some big updates to give brands and businesses more control over what people see on their profiles. The new changes include the ability to add a hand-picked rotating showcase at the top of your profile. They have also acted to make the profiles more consistent across devices to show the same deign across web and all apps. Other changes include a brighter new design, a tab for boards and a tab for pins. Apple is trying to catch up with Google Maps by using drones to capture mapping data as well as using special Apple Map vehicles to collect data in a similar way to Google Street View. It has also been reported that Apple has been working on indoor location and mapping since 2013. 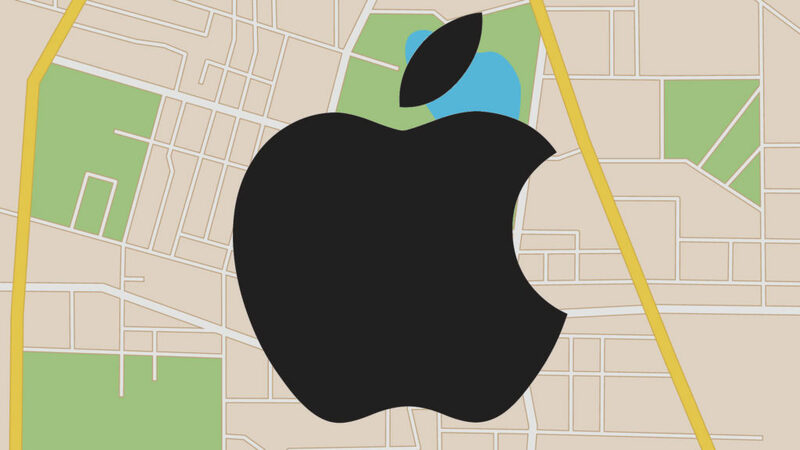 Apple has also opened up Maps as well as Siri to third-party developers. Google Maps is still favoured by 70 percent of iPhone users so it’ll be interesting to see if Apple can close this gap. Facebook’s Creative Hub that was announced in June is now available to the global advertising and marketing community. Since its announcement Facebook has been testing Creative Hub with more than 30 agencies. The aim of Creative Hub is to give inspiration to brands and agencies about creative strategies, ad formats and much more.